I only had the opportunity to try their bock, 102 and black but to me all if them were full bodied. Since they avoid the pilsners and largers it's obvious the flavor heritage is Germanic. They have been doing for over 100 years what many craft breweries are just getting around to. I know Shiner's century old history, it's just that the taste reminds me of some old dark German and Belgian beers, that I normally had served warm. Great American company, very Bavarian beer. 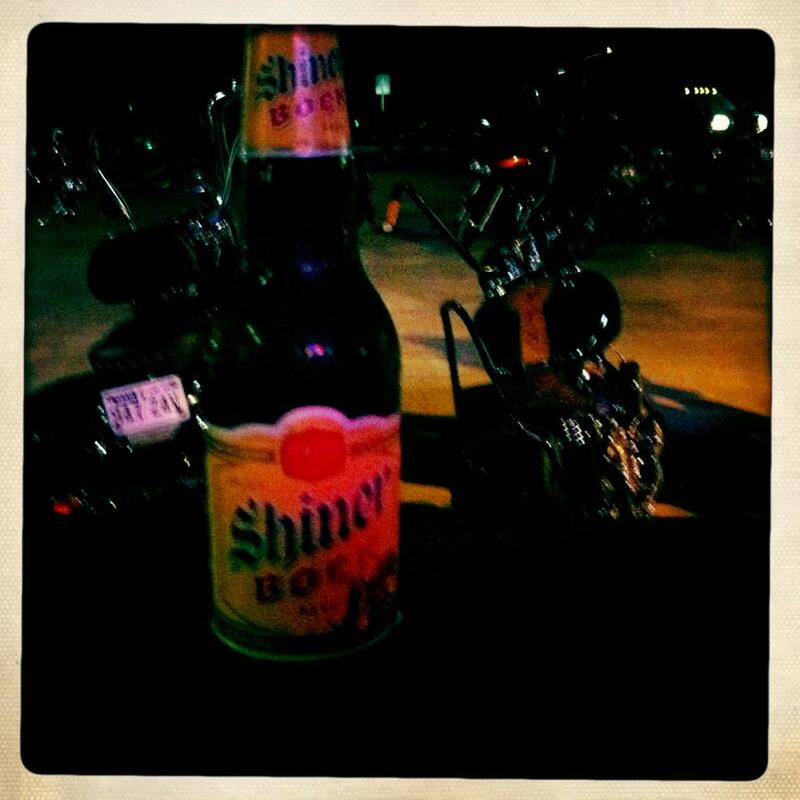 Shiner is the quintessential Texas beer. 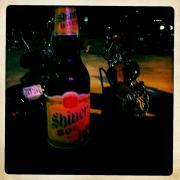 They have been brewing it up in Shiner TX since 1909. I had a couple of these at the airport in Houston. Never could find it in the northeast. Good stuff,....not very Texasy at all. A Texas original! I like this beer a lot -- to me it underscores the size and duration of the German community that settled in Germany in the 19th c.